Heya! Login with your CG Cookie Citizen account to download Tutorial files. These terms are closely related in computer graphics and you can find their true meanings debated in various CG forums. We've taught a bunch of procedural material workflows but none that really qualify as "parametric" until now. 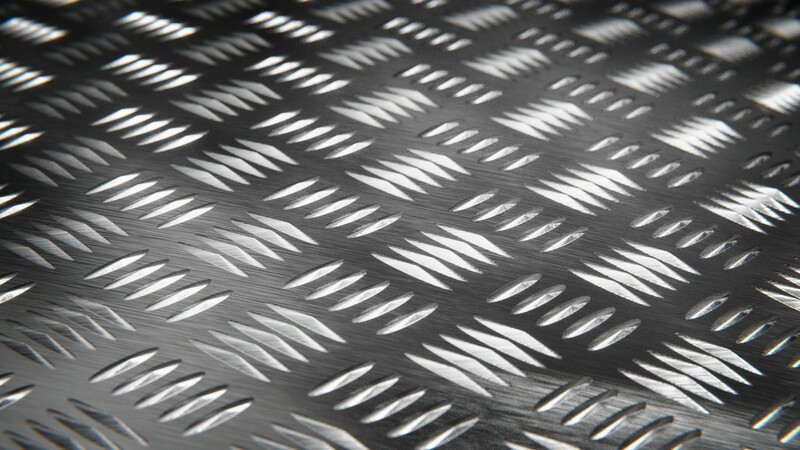 In short, this workflow teaches you to generate unique tileable patterns from Blender's built-in nodes - in this case a stamped metal pattern. 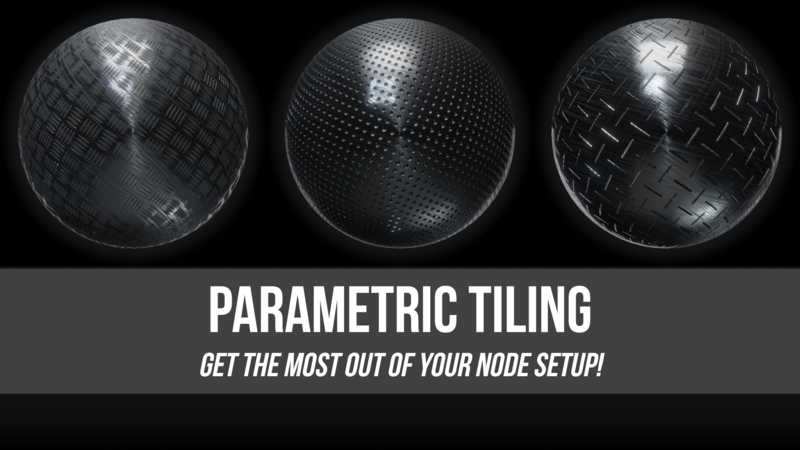 While that may sound exactly like a procedural workflow, parametric represents a level up in terms of flexibility and complexity based on math that generates custom "parameters" for this pattern. Parameterization is also why Substance Designer can do the things it does. 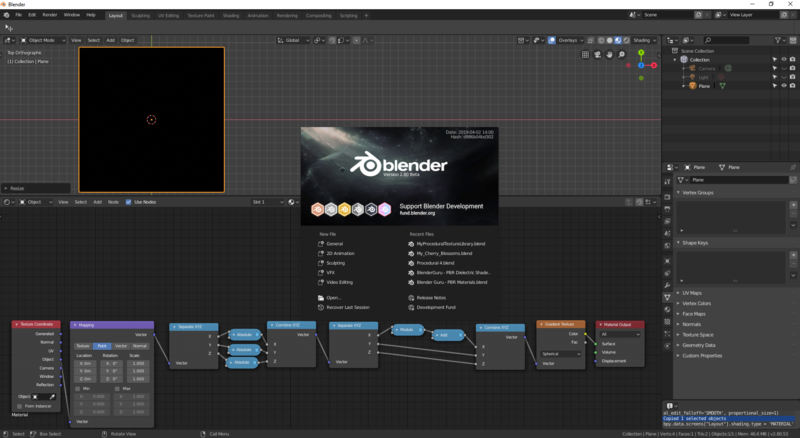 Like procedural workflows, we start from standard Blender nodes to generate a texture pattern. But then we take a deep dive into math operations that you've likely never explored before. These enable us to generate custom tile patterns to suit our needs. This is a powerful lesson in Blender's nodal shading capabilities. Don't miss it. Interesting tutorial, great to see more tutorials pop up that already work in 2.8. Good to know you can create material setups like this too even in Blender, and not just in Substance Designer etc. Just a question though, when I look around in the viewport using EeVee I get this flickering effect. It's not showing up in Cycles. I am trying to follow the tutorial however I don't seem to get any shapes as you have. I have gotten this far in the video, still nothing. I opened a new file to start from scratch, just in case. How to map it onto a sphere? This works on a place, but how do I get it on a sphere like in the thumnails?